Hi there! I am the pretty Petunia and I am pleased to meet you! 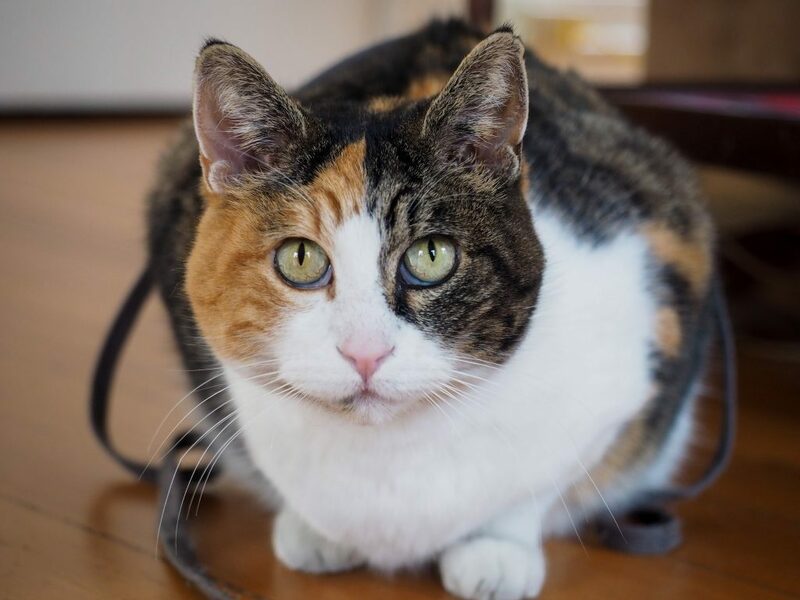 I’m a beautiful and very playful 10-year-old lady kitty who is incredibly easy to fall in love with. I’m a very cuddly girl and love to sleep in bed with my foster parents as well as warm their laps during these cold winter days. Though I am a little more mature in years, that doesn’t stop me from chasing wand toys and batting mice around the house — I like to keep a little excitement going in my life! When I came to Pixie, I had a blood parasite that was fortunately easily treatable by a round of antibiotics. The nice folks at the shelter put me in a foster home since I was contagious to other kitties — but that worked out just fine for me, since I really prefer to be the only feline in the household and now that I’m done with my meds, I’m fully recovered and ready to go to my forever home! 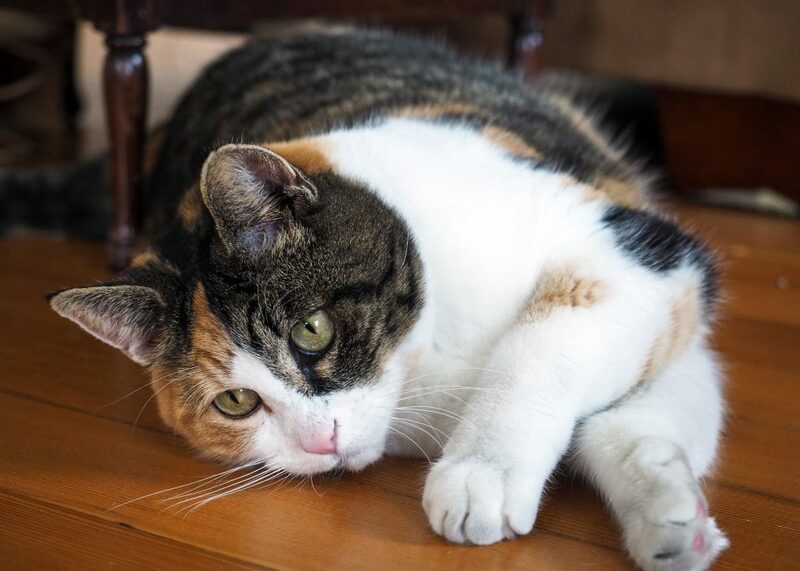 Other than needing snuggles and playtime, I’m a pretty low-maintenance girl and will make an absolutely wonderful companion for almost anyone who is currently cat-less. 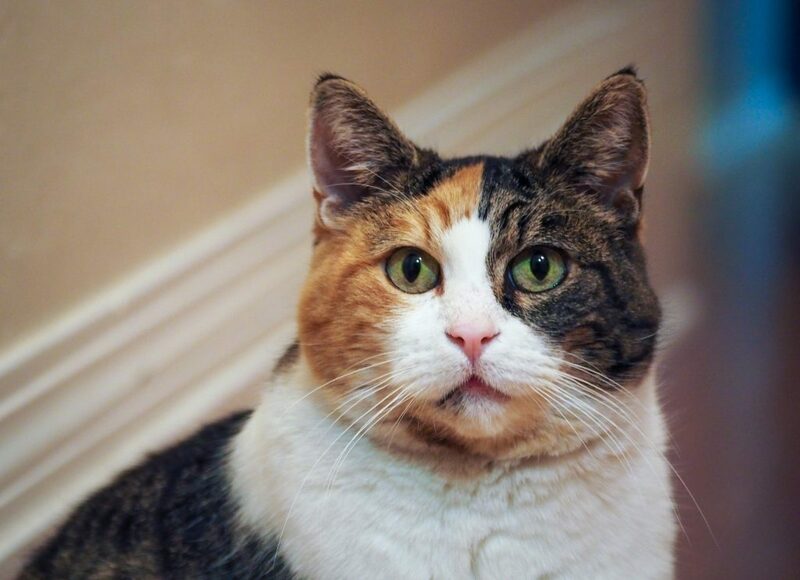 I’m a very tolerant, confident, and affectionate kitty and I know you will adore me — why don’t we meet? I’m currently living in a foster home, so fill out an application to meet me today! I come to you fixed, vaccinated, and micro-chipped for an adoption fee of $80.